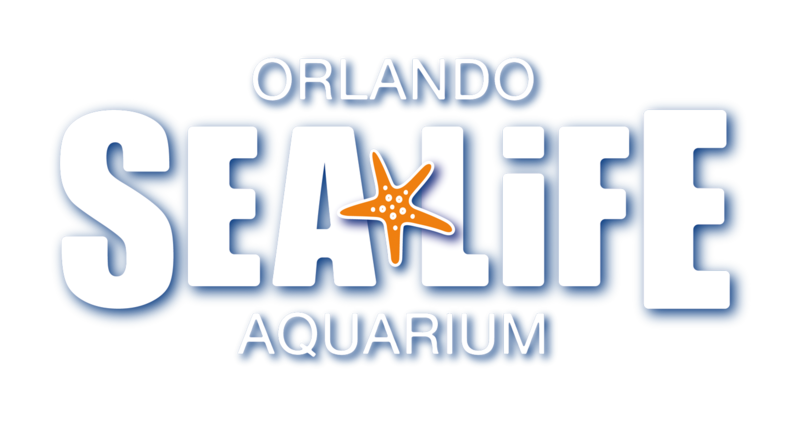 Yes, SEA LIFE Orlando Aquarium offers an interactive, hands-on visit for organized groups! In addition to our amazing sea creatures, we provide educational talks, feeding demonstrations and the opportunity to touch sea anemones, sea stars and more at the Rockpool Experience! Please book at least 2 weeks in advance of your visit. Groups must have a minimum of 15 to book.